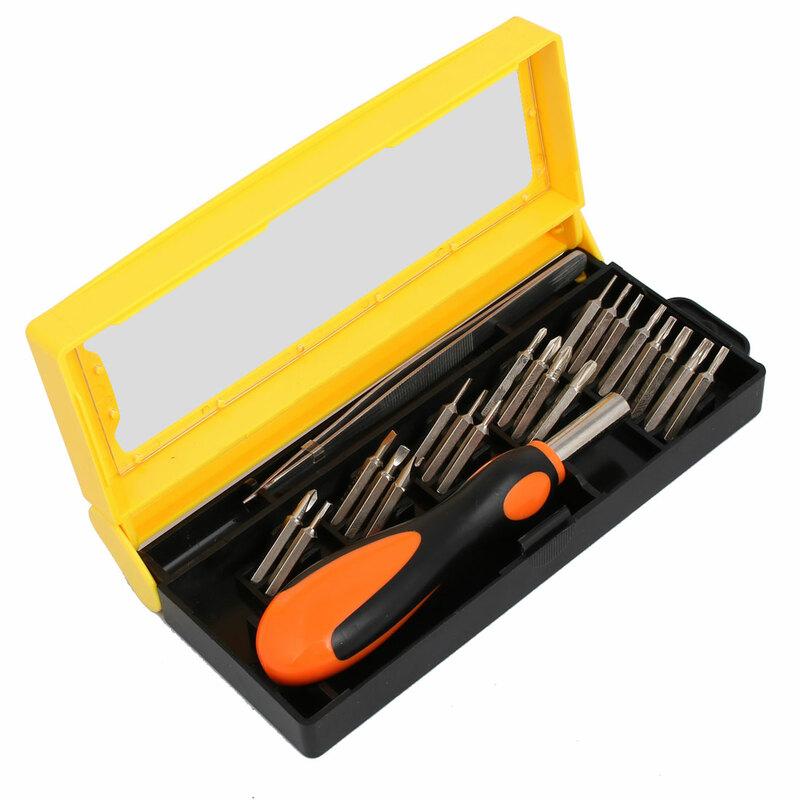 22 in 1 hardware set is a great tool for home or professional repair work to use. With nonslip handle for easy operation. You can replace the bits conveniently as multi-bits for you to choose. Holder case is easy to carry with you, for anytime and anywhere you need to use. Widely used to repairing TV, mobile phone etc.